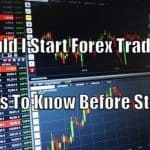 Foreign Exchange market is a 24 hours market, you can trade 5 days a week, 24 hours a day and make money through trading in the forex market. Due to the development of electronic trading, you can trade with your own schedule and trade for a living at the comfort of your home. 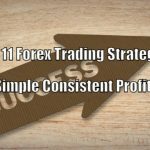 But, it is very difficult to survive and make money in the forex market; you should have effective trading strategies to implement, to get the most from this market. Only 4% of retail forex traders achieve success from this market, rest 96% of traders lose and end up quitting. Beginners are unclear about many things in this market; they are also unaware of which timing is best for trading and which not. Many traders say that Friday is not the right day for trading. So, what’s the reality? 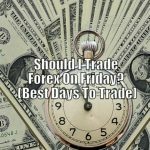 Should you trade forex on Friday? 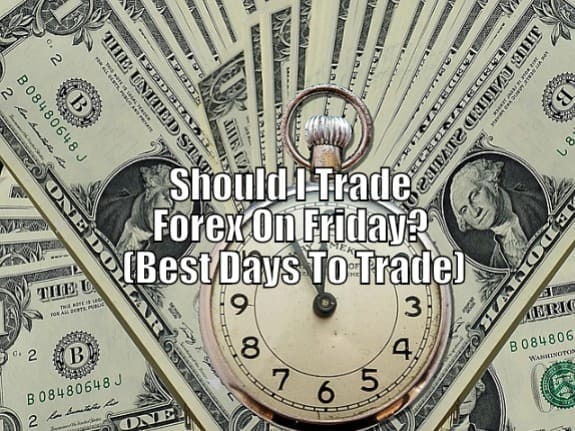 Friday is not considered to be an ideal day for trading in the forex market because many traders have take positions during the week and they are now closing their positions, as a result the price fluctuates. Trading on Friday differs from all the other days. Generally, new traders make the mistake of taking trading decisions without studying the market and market conditions. New traders are more sensitive and on Fridays, generally, the lack of lucidity is observed for most of the traders which leads to a bad implementation of the trading strategy. Try to lower your trading frequency. Doublecheck that all criteria related to your method are fulfilled. Don’t take trading decisions due to fatigue. So, forex market on Friday is unstable and it fluctuates very often. Mostly, new forex traders are unaware of this fact, they take decisions due to fatigue on the weekend of trading, they are more sensitive to the impact of fatigue. Above mentioned are some tips a new trader should follow to improve his trading strategy on Fridays. This is the first day of the week and this is when the forex market starts. Forex market is closed on two days of the week, Saturday and Sunday. Generally, on Mondays, the foreign exchange market is sleepy or the market is just waking up from the weekend. The forex market tends to be slow on this day. Many traders generally don’t have any trading strategy, trying to figure out how the market is going and where it leads, they are undecided because the price movement on this day is slow. Mondays are not considered to be an ideal day for trading in the forex market. 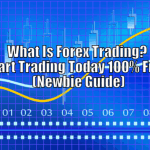 Many traders believe that Tuesday is a perfect day to start with forex trading. On Tuesdays, the market tends to move up slowly. Market moves up a lot better than we would see on Mondays. The forex market moves up slowly on Tuesdays as compared to Mondays because traders have now formed their trading strategy and formed their opinions; they are ready to implement their trading methods. Wednesday is the second best day to forex trade. On Wednesdays, generally, the market tends to move with the same kind of market movement that we can see on Tuesdays, bigger price moves on the chart as a result. On Wednesdays, the forex market starts to pick up, traders also likely to implement their trading strategies on this day too because the market moves with the flow. If you get the direction right, Thursdays can give you the best result of your trading strategies. It is the climax day for forex trading; it is the best day of the week to trade. On Thursdays, the market tends to trend and it moves really well. If you get the right direction, it can reward you very huge but if you realize you are on the wrong, you need to cut your losses and still make the profit. According to many traders, Friday is not a good day to trade forex. Many forex traders call Friday as “Stop Loss Hunting Day!” The forex market tends to be very sloppy on this day. The reason why traders generally lose money on Fridays is, they tend to think that the market would go the same way as it was on Thursday; they get a bit aggressive on trading, due to market boom on Thursday. Trading volume on Fridays reduces significantly, traders who have taken positions; they are now closing their positions on this day. Hence, Friday tends to have very low trading volume, the market becomes very sloppy and prices fluctuate back on this day. 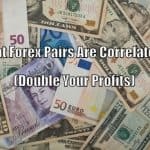 The forex market conditions in each day of the week are different. A new trader should be aware which days of the week are best for forex trading. 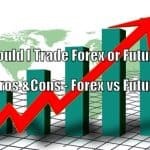 There are three ideal days to forex trade; they have a good price movement and an ideal trading volume. These three days are considered to be the best by many expert traders. Monday is also a not a perfect day because the market is still sleepy or trying to wake up and price movements also tend to be slow on this day. Hence, you should focus on trading on these three days. It is not necessary you should trade all five days of the week to make money through forex. 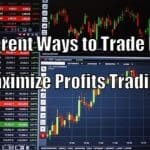 You can implement your strategy effectively and make more profit just by trading only three days a week. Generally, new traders do not have knowledge of which day to trade and which day to avoid forex trading. They simply keep trading without knowing the market conditions on a particular day of the week. Thus, as we have seen Friday is known as Stop Loss Hunting Day by many traders. The prices on Friday fluctuate back and the market becomes very sloppy due to low trading volume. So, we can conclude that you should not trade forex on Friday.